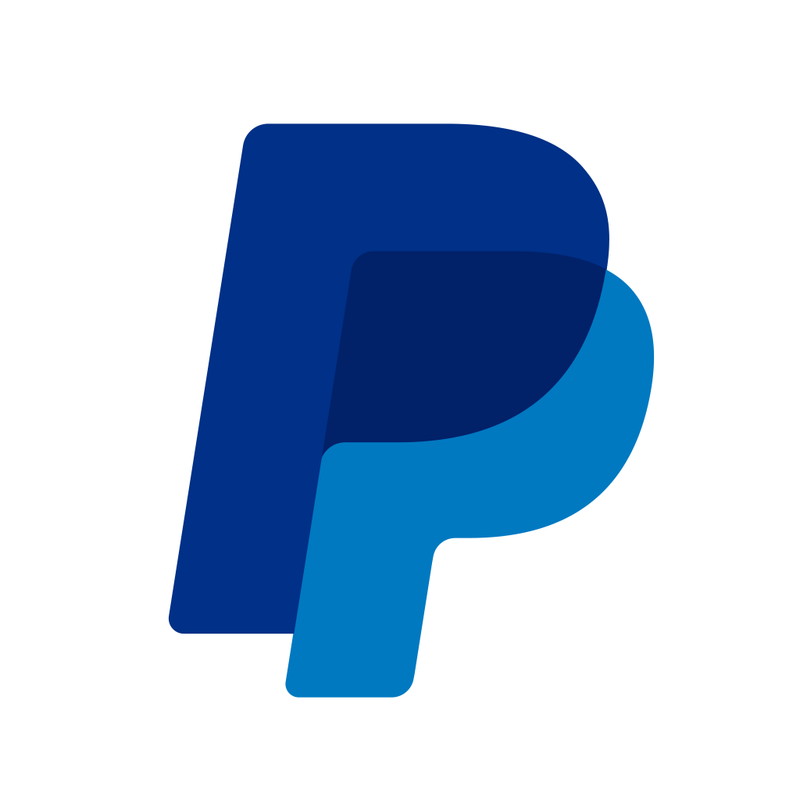 Apple has just begun accepting payments via PayPal on its online store. 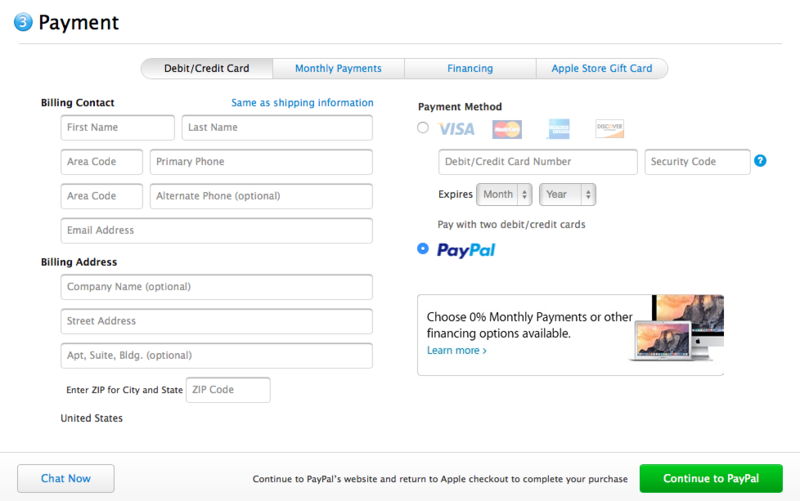 Previously, Apple offered PayPal as a payment option only in its iTunes Store, App Store, and iBooks Store. The integration of PayPal’s payment platform into Apple’s online checkout system comes nearly three month after PayPal launched an ad that was a thinly veiled attempt at luring customers away from Apple’s own payment platform, Apple Pay. 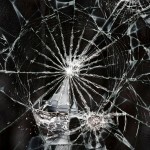 Rumor then had it that PayPal got “kicked” out of Apple Pay after it signed a deal with Apple’s foremost rival, Samsung. Last month, PayPal found a new “pay pal” in Pebble with the launch of its official app on the popular iOS-connected smart watch’s platform and its integration into Pebble’s online store. 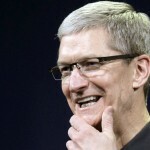 See also: Apple is now requiring cases to protect an iOS device from a 1-meter fall onto a hard surface, Apple reverses course and will allow Transmit for iOS to send files to iCloud Drive, and Tim Cook is named ‘Person of the Year’ by The Financial Times.